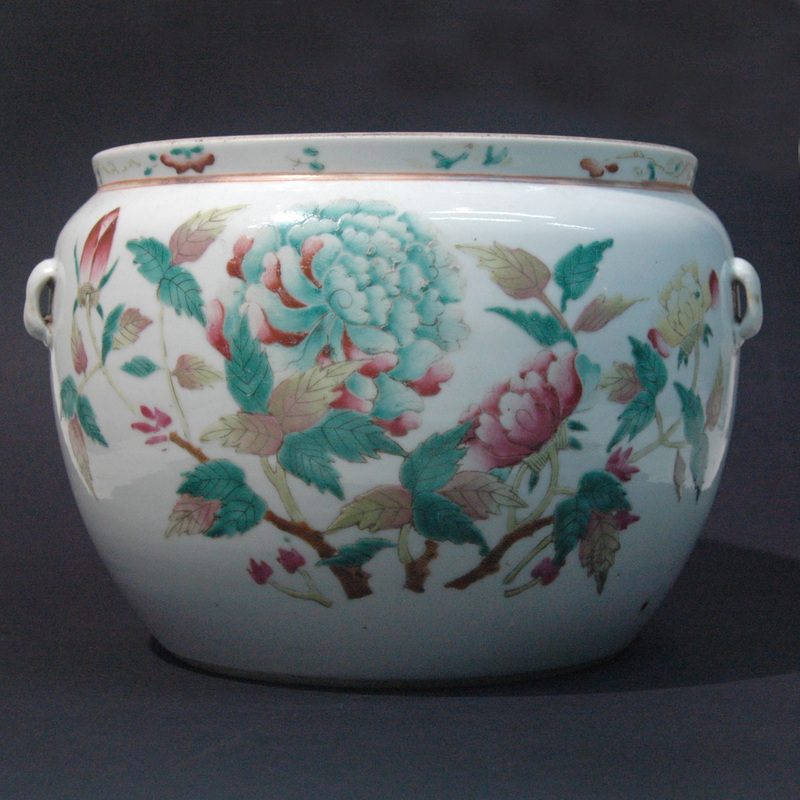 This beautiful painted pot is a container for rice porridge (congee), a nourishing dish for the elderly. Though this is an object that would only be found in wealthy families, it seems that elaborated decoration and the specific usage might have another reason other than the utilitarian one. The Chinese name for the congee pot is 粥罐 “zhou guan” which has the same pronunciation as 做官 “zuo guan” (being a court official, which is the desire of all commoners). For this reason, these shape of pots 罐 are view more highly than that of vases and though has an everyday function are highly decorative. Congee also is a easily digested meal which promotes longevity. In this sense the congee pot is seen as an item of blessing and thus had a special place in a household. Now if you are interested in making congee to go with the pot, here is how they make it in the best congee place in Hong Kong. And this is how you can make it at home in 5 mins!